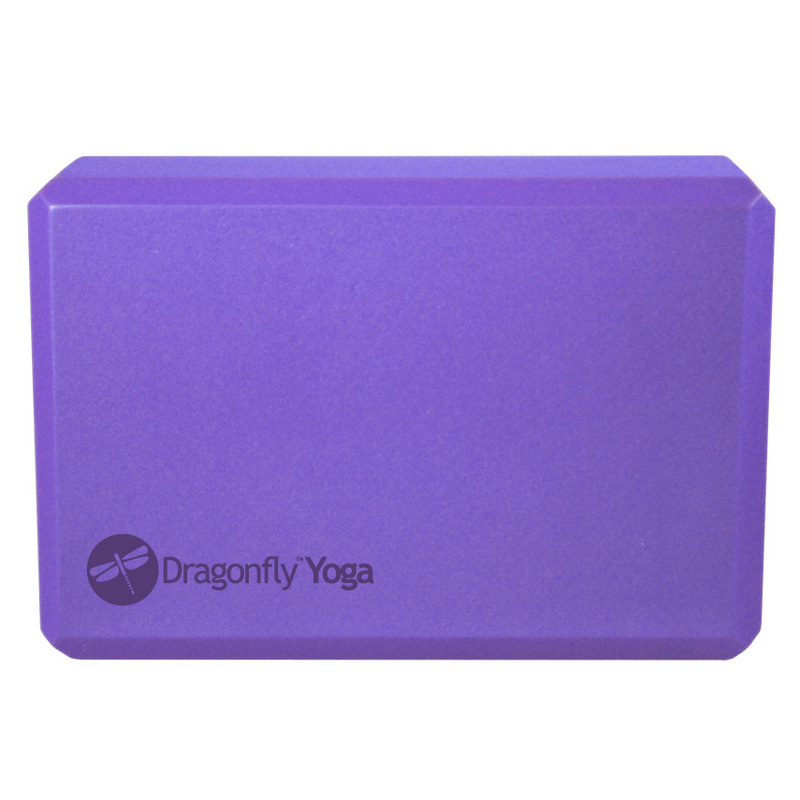 Perfect for the traveling yogi or someone just looking for a smaller block. Great stability provided by super dense foam that increases performance and is scratch resistant. The 3" foam block is the perfect balance of size, weight, and performance. LOOKED ALL OVER, FINALLY FOUND ON YOGA ACCESSORIES.COM WAS EXACTLY WHAT I NEEDED TO DO MY CLASSICAL STRETCH.